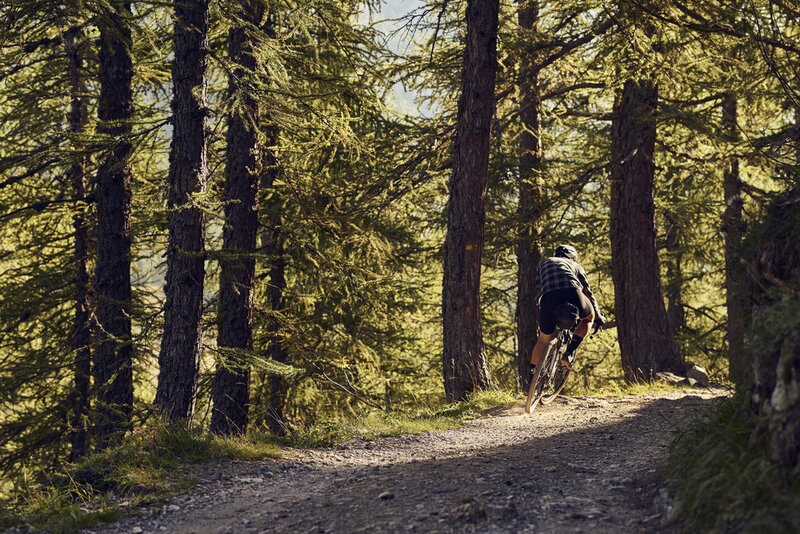 As the popularity of gravel continues to grow, bike manufacturers are increasingly offering capable adventure bikes at more accessible price points. We found 5 that that offer the capabilities you would expect, while staying at or under that elusive $2000 mark. All of these bikes have tire clearance for at least 700x40mm tires, can handle 650b, and offer multiple mounting points for added versatility. In the Summer of 2018 Cannondale introduced the Topstone, an alloy framed gravel bike offering clearance for 700c tires up to 42mm wide. A full carbon fork with a tapered steerer and a 12mm thru-axle round out the bikes front end, while disc brakes on all models ensure consistent control in all conditions. While the Apex 1 build is just over $2K, the Shimano 105 build sits nicely in the middle of its lineup at $1750. With internal cable routing for a dropper seatpost, and multiple mountain points for added storage, hydration and frame bags, the all-new Topstone offers several desirable attributes for the adventure seeking cyclist. These bikes also look great with those tan sidewall WTB Nano 40c tires. You can see our original post on the Topstone here. Salsa has well established clout in the gravel category, and so it wasn’t surprising for people to get excited about the Journeyman when it was announced in early 2018. For 2019 we’re glad to see Salsa add an all new Apex 1 build, offered in both 650b and 700c versions. 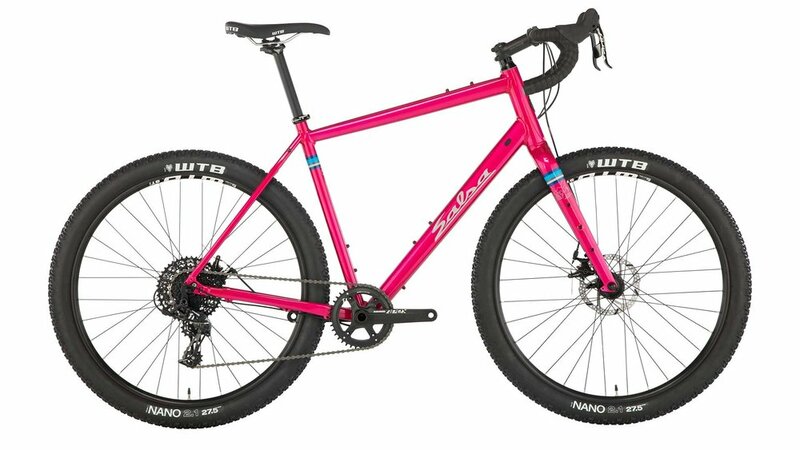 With its SRAM Apex 1 drivetrain, carbon fork, multiple mounting points, internal cable routing and out-of-the-box 650b x 2.1 WTB Nano tires we challenge you to find a better, more capable gravel bike at under $1500. If this bike interests you also check out our 100 mile bike check on the Salsa Journeyman Apex 1 700. Ditching the hover bar for their new Grail AL, Canyon delivers a very attractive gravel bike at a bargain price. 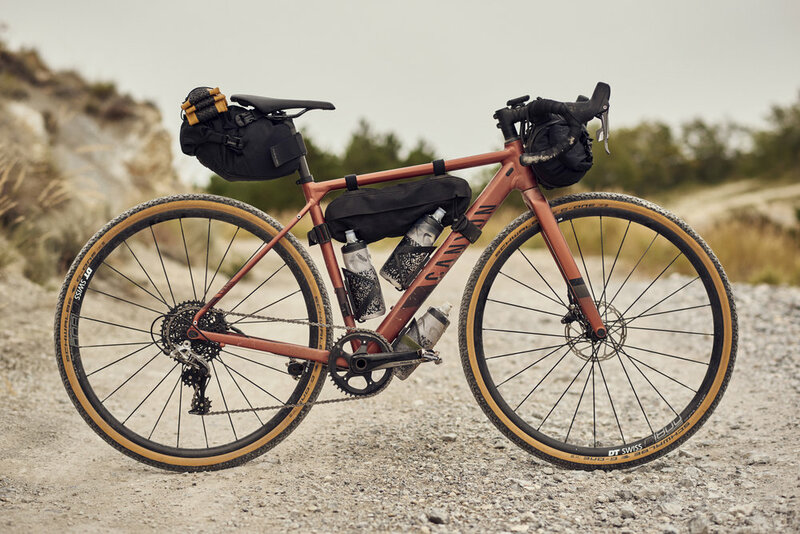 As with the original Grail CF, Canyon has set itself apart by again teaming up with bag and accessories manufacturer Topeak to develop a selection of frame bags designed specifically to fit their gravel bike. Another unique feature is the careful attention to details on the smallest frame sizes XS to XXS, that come with 650b wheels and can accommodate two bottles as well as a frame bag. Canyon rounds out the build with Schwalbe G-One Bite 700x38c tires, 12mm thru-axles, a carbon fork, a moderate flare handlebar and multiple mounting points. While it may not be marketed as a gravel bike, the Sequoia is a well established capable adventure rig since its revival in 2016. 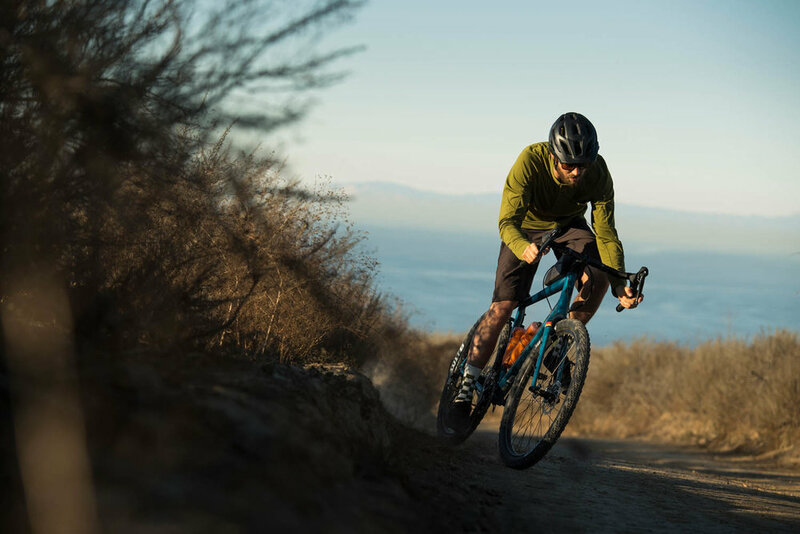 Riders will enjoy the versatility of the Sequoia with its ability to run 700c or 650b wheels, along with its multitude of rack and cargo options. Specialized characterizes the Sequoia as having “adventure geometry”, built from size-specific Cr-Mo tubing. 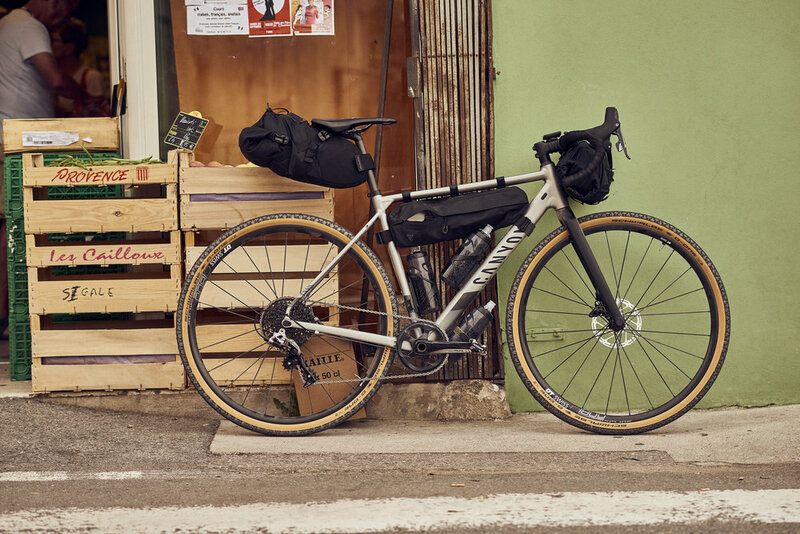 With ample fender and rack mounts, the Sequoia is no stranger to bikepacking adventures either. The Sequoia Elite also comes with Specialized Adventure Gear Hover handlebars, a Praxis Alba M30 crankset for plenty of gear range and the Shimano 105 groupset. 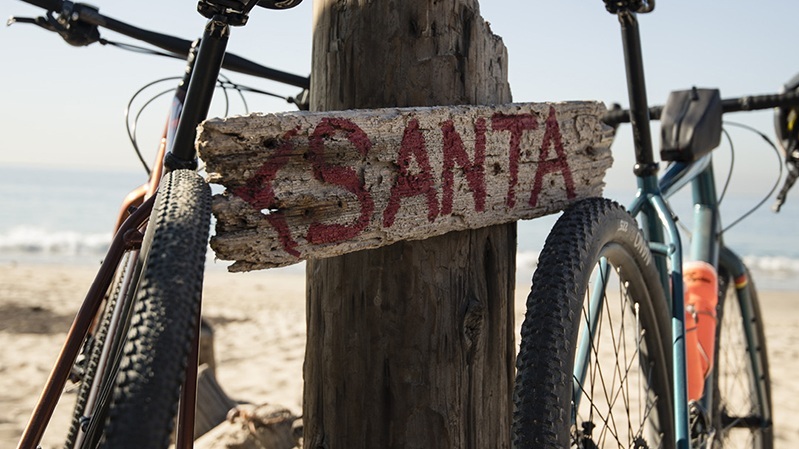 The bike comes stocked with Specialized Adventure Gear Sawtooth, tubeless ready 700x42mm tires. 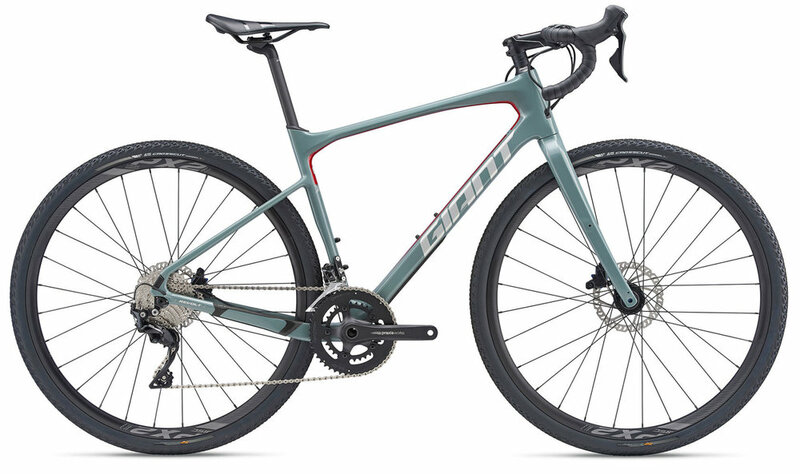 For our number one pick we had to cheat a little, but at just north of $2000 we couldn’t resist including the Revolt Advanced 2 in our Top 5 Gravel Bikes Under 2K list for 2019. In the same line as Giant’s top-end Revolt Advanced 0, priced at $3465, the Advanced 2 is in good company. It’s designed around a lightweight Advanced Composite frameset with endurance geometry. A composite fork, the D-Fuse seatpost and Contact XR D-Fuse handlebar are all designed to absorb everything from road, to gravel and singletrack. The frame has clearance for larger tires up to 45c and can handle 650b wheels as well. Rounding out its features, the Revolt A2 has a Shimano 105 drivetrain, three water bottle mounts, a downtube protector and additional mounts for racks and accessories. 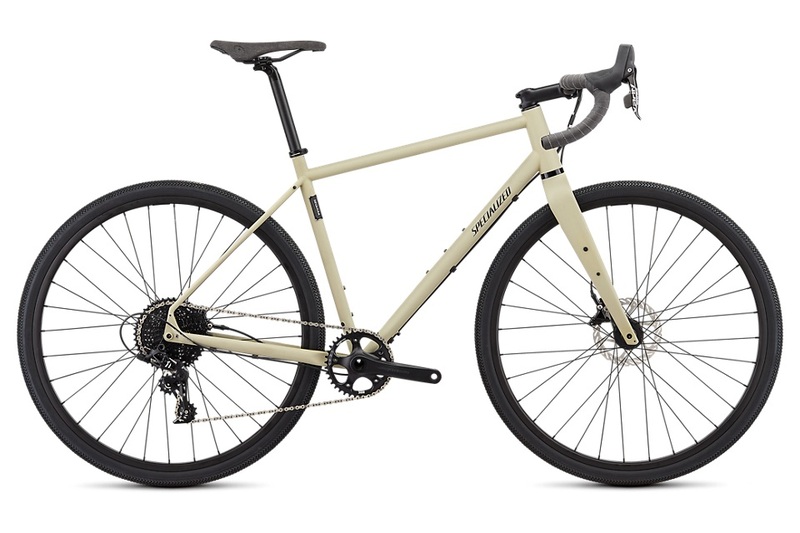 In the future we’d like to see more affordable gravel bikes come equipped with 650b wheels and tires, like we see with the Journeyman. Let us know in the comments below if there are other sub-2K bikes worth considering.